Do you have your own booking engine and simply need access to our data? The hotel API offered by Alliance Reservations Network is in high demand—and for good reason. Our API dynamically connects to our robust hotel aggregator, which has been meticulously refined over 20 years. With a proprietary blend, our hotel aggregator precisely maps hotel IDs from dozens of suppliers and routinely cleans that data for accuracy and quality. Alliance’s hotel API also offers features that reduce the development requirements on our clients’ user interface. The API already defines city areas and allows for searching by city code and latitude and longitude. By connecting to Alliance’s API, you have access to every relevant hotel supplier in the industry. We have done the heavy lifting for you and are connected to a breadth of supply sources such as wholesalers, GDSs, direct contracting, and OTA’s to provide over 600,000 hotels to our clientele. Building connections to our multitude of suppliers would cost a new company an exorbitant amount of money in technology assets, deposits and fees. This would also take years to complete. Alliance’s mature API grants you access to all its suppliers for a fraction of the cost in just a few months. ​We offer a flexible HTTP/Json API and SOAP/XML API. Our HTTP API includes much of the logic that we have implemented into our own hotel booking engine UI. This provides our clients with even more value and the benefit of our years of experience in this industry. 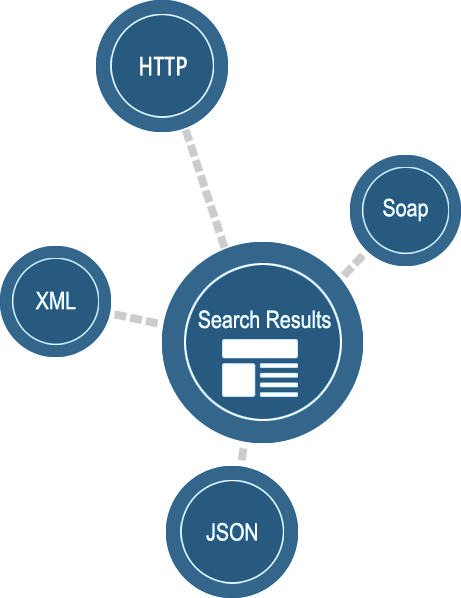 We support Json or XML in our HTTP API, and XML only in our Soap-based API. The Trip Authority API allows you to access the top hotel suppliers from around the world all within one single platform. We aggregate and combine the hotel inventory down to a single source for you, so you can focus on what you do best, selling. Our API is flexible and supports both RESTful and SOAP requests, and can utilize JSON or XML. It is also very easy to implement, consisting of 4 major calls, a Search, a Detail, a Booking, and a Cancellation call. This means you can shorten your time to launch as you don’t have to build out to a convoluted standard which can be implemented in a dozen different ways. We handle all your merchant and commission needs with our custom-built commissioning engine, called Beanstalk. This allows you to just pass us the CC and we handle the processing and the payment to the individual supplier. We also make searching easy, as we provide you all the destinations and destination data and can even highlight the best deals in a destination for you automatically when you search.